�A tavola non si innvecchia mai� � you never age at the table. Italian life revolves around the family. And, these families unite daily at the table (a tavola) to share great food and wine. In Italy, they say, �A tavola non si innvecchia mai� (you never age at the table). They cherish the time spent together around the table and believe that it strengthens values and healthy families. Now, The Culinary Institute of America helps home cooks everywhere bring celebrations to their table with a new collection of Italian recipes: A TAVOLA! Recipes and Reflections on Traditional Italian Home Cooking, by Gianni Scappin and Vincenzo Lauria (Lebhar-Friedman; August 2009; Hardcover/$29.95; ISBN: 978-0-86730-928-7). The heart of Italian dining can be expressed with just a few words: simple, fresh, flavorful, and traditional. All Italians agree on using locally harvested fruits and vegetables, seafood fresh from the ocean, finely crafted cheeses and cured meats, lively wines that taste of the sun and the earth, and oil pressed from the fruit of ancient olive groves using time-honored techniques. According to the authors, �not everyone is as blessed when it comes to fresh food as the Italians because not everyone has access to mountain fields or garden plots,� but that should not stop the people who love to cook from creating healthy and delicious meals, Italian-style. A TAVOLA! is a compilation of the authors� favorite recipes from several regions of Italy and they also draw on their restaurant experience in the United States and share their fond memories of their Italian homeland. Throughout the book, home cooks will find both treasured family recipes and �new� dishes inspired by the great food the authors have enjoyed on their travels. Originally from Marostica, in Italy�s Veneto region, Gianni Scappin holds a diploma from the Recoaro Terme Culinary Institute in Italy, and is a member of the Federation of Italian Chefs. Chef Scappin is a Certified Hospitality Educator (C.H.E. ), and a lecturing instructor in culinary arts at The Culinary Institute of America, teaching in the kitchen of the Ristorante Caterina de� Medici, part of the college�s Colavita Center for Italian Food and Wine. He is co-author of the cookbook Cucina & Famiglia (Morrow, 1999), and was consulting chef for the film Big Night. Chef Scappin was the owner and executive chef of Gigi Trattoria in Rhinebeck, New York, and executive chef at Le Madri, Moreno, and Castellano restaurants in New York City, as well as chef at restaurants in the Italian cities of Milan, Piedmonte, Montegrotto Terme, and Venice, and executive and corporate chef for the New York City-based Bice Group. An assistant professor in Table Service at The Culinary Institute of America, Vincenzo Lauria is ma�tre d� instructor in the Ristorante Caterina de� Medici. Mr. Lauria studied at the Instituto Professionale di Stato per Il Commerico Vittorio Veneto in Naples, Italy. The Santa Barbara County Arts Commission in collaboration with the current exhibition, The Magical and Curious Realms of Ralph Auf der Heide, 1915-2008, at the Channing Peake Gallery in County Administration Building, Planning Hearing Room, 105 E. Anapamu Street, presents Slam! 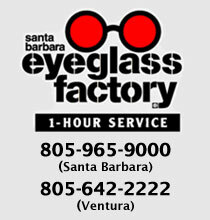 Santa Barbara Limericks, on September 3rd at 6pm. The 1st Thursday reception will begin at 5pm, admission is free; however, seating is limited. 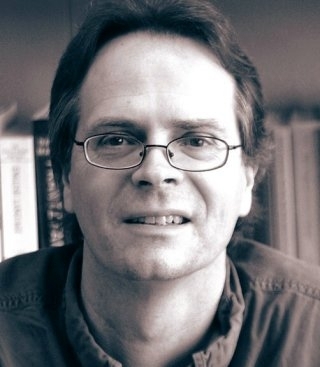 David Starkey is the poet laureate of Santa Barbara and director of the creative writing program at Santa Barbara City College. His sixth full-length book of poems, A Few Things You Should Know about the Weasel, will be published in the spring of 2010 by the Canadian press Biblioasis. Everything you ever wanted to know about preparing shellfish is in the delightful book. 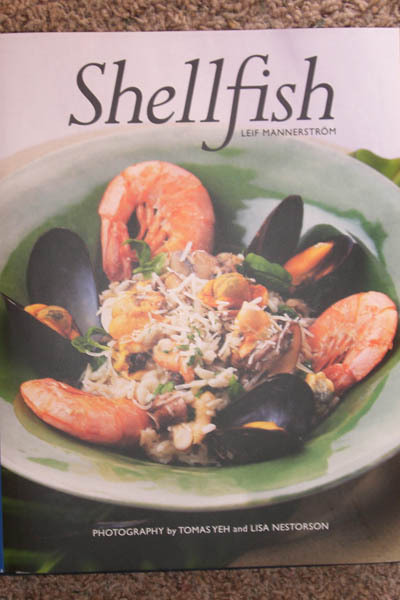 The recipes by Leif Mannerstrom are so tempting and delicious, and the directions are easy to follow. If your family love seafood, this is the book for you. From shrimp to lobster, to fresh fish you will find something everyone will love. Mussel Crepes, Shellfish Cake, Boiled Lobster, Norway Lobster & Scallop Appetizer, Sashimi of Norway Lobsters, Shrimp Soup, American Shrimp Cocktail, Lobster Sausage with Souerkraut, Caesar salad with Norway Lobster, Paella Mariscos are just a few of the wonderful recipes you will find in Shellfish. Bon Appetit!